Cryptocurrency enthusiast may have noticed the Factom market cap is growing at a nearly alarming rate all of a sudden. This only gets stranger when looking for a reason for this sudden price jump, which doesn’t seem to exist. While it is true Factom members attend conferences, that alone is no reason for a massive token price jump. There are some rumors regarding a partnership with Citibank, albeit those are only rumors. What is The Deal With The Factor Price Jump? As we have seen in the world of cryptocurrency over the past few weeks, a lot of coins are suddenly jumping in value. That is rather surprising, considering very few of these projects have any news coming out to warrant such a value increase. Factom is no exception in this regard, as the sudden value increase is merely driven by speculation, by the look of things.There is an abundance of wishful thinking, though, but that is never a good price indicator whatsoever. To put this into perspective, Factom is a project which sold a lot of tokens during its crowdsale. This also means no one can effectively mine Factom, although that has never been an issue among crypto asset enthusiasts. The use cases for Factom can be astonishingly huge, although the tokens will mainly be used by governments and corporations. Neither of those “factions” are kept in high regard by the overall cryptocurrency community. Other currencies who operate outside if the realm of cryptocurrency are often criticized for not having a consumer-grade use cases, yet Factom is given a free pass. That is not a criticism, mind you, but it goes to show how skewed people’s perception can be from one currency or token to the next. This does not mean Factom is useless either, mind you, but it is not necessarily a token that will rival Bitcoin or Ethereum anytime soon either. There is some Factom news that could hint at positive announcement sin the future. For example, the team will attend the MISMO Standards Conference later this week, and there will be a blockchain hackathon as well. Events like these can be found a dime a dozen, though, and this news does not warrant any value increase for the token whatsoever. It is good to see Factom make its presence known, but it is not spectacular either. There also appears to be a job opening at Citibank Dublin, which specifically demands “Factom technology skills”. Once again, this hints at nothing in particular, even though the Factom community is well aware of how the company has been in talks with financial institutions. Once again, cryptocurrency enthusiasts do not like banks and judge other assets for any relationship with a bank. This job posting may hint at a collaboration between Citibank and Factom, yet nothing has been confirmed by any official sources. It appears this latter part is driving the price speculation for Factom right now. A lot of people in cryptocurrency tend to get very excited about certain events which have no meaning on their own. None of the current officially confirmed reports warrant this major Factom price jump. Then again, we live in very crazy cryptocurrency days, and any coins could see its value pumped by nearly 100% over the course of a few days. 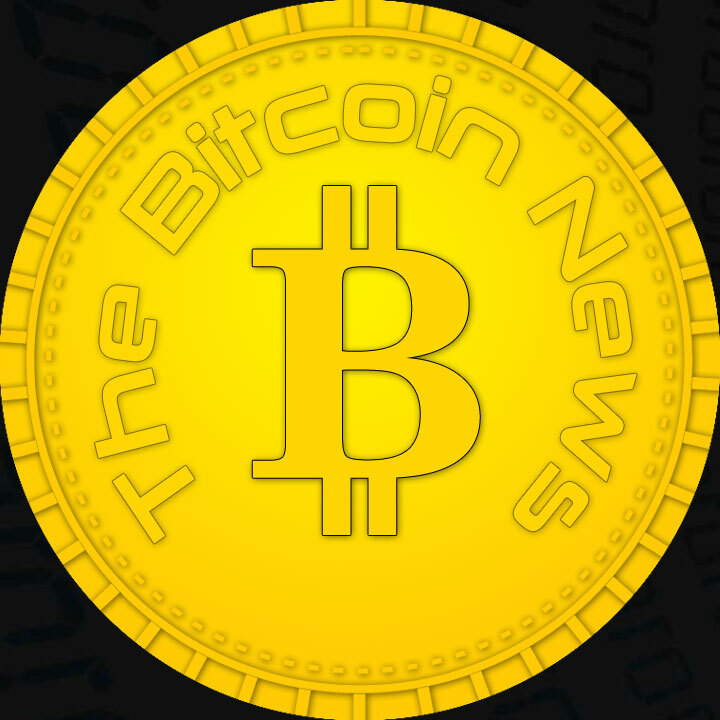 Next articleBitcoin Price Watch; Up, Up And Away!